Soviet Moscow’s Yiddish-Gay Dictionary, Yevgeniy Fiks. Now available from Cicada Press. How does one translate between “Yiddish” and “Gay”? Is there really a transnational queer dialect, parallel to the idea of Yiddish as a global workers’ language? Why write a travel guide to Soviet Moscow in 2016? In an unbearable present, why still search for a “usable past”? And if we use Fiks’ dictionary as a map, what (or who) would we encounter in this utopian Moskve? Following the general format of Weinreich’s famous Yiddish mini-handbook, Fiks’ project self-consciously examines the ambivalences of their genre: the linguistic travel guide to an imagined community. 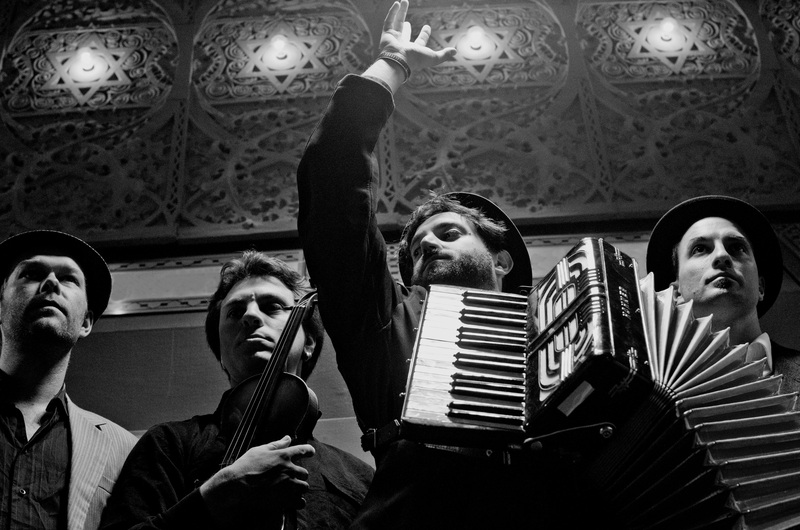 But rather that conflating multiple identities into an imagined Yiddish-Russian-gay convivencia, Fiks uses trilingual translation to explore both their tensions and affinities. Born in Moscow in 1972, Fiks has lived and worked in New York since 1994. His artwork explores Post-Soviet dialogue in the West through a variety of media: “Lenin for Your Library?” involved mailing V.I. Lenin’s text “Imperialism: The Highest Stage of Capitalism” to one hundred global corporations as a donation for their corporate libraries. “Communist Party USA,” a series of portraits of current members of Communist Party USA, were painted from life in the Party’s national headquarters in New York City. Fiks’ series of photographs, “Communist Guide to New York City,” documented the buildings and public places significant to the history of the American Communist movement. Each of these works examines the relationship between place and memory. Here, I talk with Fiks about the dictionary as map, micro-utopias, the history of anarchist language projects, and Yiddish cosmonauts. I was delighted to find so many unexpected resonances between Fiks’ art practice and my own research in anarchist history, queer studies, and translation theory. Anna Elena Torres: Tell us about the origins of Soviet Moscow’s Yiddish-Gay Dictionary. How is this connected to your other work across media? Yevgeniy Fiks: For the past ten or so years I’ve been making work that addresses complexities of Soviet and Post-Soviet experience and histories, usually focusing on hidden micro narratives within the larger Soviet and post-Soviet history. For example, I’ve done projects about the history and present of the Communist Party USA, histories of Afro-American expats in the USSR, the interdependence of the Red and Lavender Scares during the McCarthy era, Soviet LGBTQ history. Usually, my projects involved research and they are the so-called “research-based projects” that later manifest visually as books, performance as guided tour, or art installation or exhibitions. This project “Soviet Moscow’s Yiddish-Gay Dictionary” came out of my continuing interest in Soviet LGBTQ histories and Soviet Jewish histories and my awareness of a certain discursive friction between the two groups—queers and Jews—in the Soviet and Russian context. So, via this imagined dictionary I thought of connecting the historical/cultural legacies of Moscow’s queers and Jews. And of course, it has a personal meaning for me too—as an object that would connect the two sides of my own identity, which is both Jewish and gay of a specific Moscow variety. AET: Your introduction takes care to discuss both queer anti-Semitism and Yiddish homophobia, which perhaps resonates with certain conversations in the US among queers of color around Black homophobia. You characterize “the conflation of Jewish and gay” as a “failed analogy.” Can you tell us about the relation between these identities and cultures? What are the historical processes that might lead them to be conflated? Is Russian masculinity what’s at stake, or is it about gay identity more broadly? YF: Both Soviet gays and Soviet Jews were marginal groups in the Soviet context, but marginal in different ways nevertheless. I think in the Russian context, the failure of analogy between queers and Jews is connected to the historical issue of visibility, both physically acknowledged and discursive. Jews have lived in Russia for centuries and have been always visible: because of their non-Slavic physical appearance among mostly Slavic peoples, the semantic markers of their German-sounding Ashkenazic surnames, Yiddish accents and mannerisms, etc. And although forces of assimilation have been at play for centuries in the Russian Empire and then USSR, the distinction, separation, and otherness of Russian Jews was persistent and overwhelming even after the disappearance of “Jewish accent” and changing of Ashkenazic last names to be more Russian-sounding. So the Jews have always been visible, self-consciously present, and their presence was widely acknowledged both by the state and the people. There were synagogues built and Jewish cemeteries established, and the heads of Soviet state routinely met with the Chief Rabbi of Moscow in the Kremlin. Judaism was acknowledged by the government as one of the three historical religions of Russia (along with Eastern Orthodox Christianity and Islam). It was inconvenient but never illegal to be Jewish in Russia. This situation doesn’t compare with realities of gays in Russia, where homosexuality existed underground and was punishable by a prison sentence. There was a zero-level of establishment or institutionalization in the Soviet LGBTQ community. There was no community. At the same time, there was plenty of opportunity for Russian LGBTQs to pass for a straight. In that, the Jewish experience in Russia was closer perhaps, with many differences also, of course, to the African-American experience in the United States — since for both groups “the closet” was simply not a possibility one could fall back on. 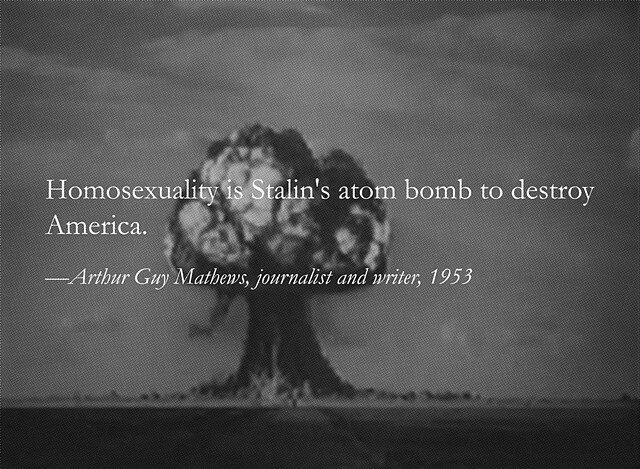 Homosexuality is Stalin’s Atom Bomb to Destroy America, Yevgeniy Fiks (2012). Courtesy the artist’s website. AET: Your project struck me as being not only a dictionary, but also a map. It also reminded me of Michael Chabon’s remarks about Weinreich’s mini travel handbook, which inspired his novel Yiddish Policemen’s Union, set in a Yiddish-speaking Alaskan town. Please tell us more about the importance of place and sites in Moscow. YF: Yes, this is a very Moscow book. A rather high percentage of words in this dictionary are names of Moscow’s cultural monuments, locations, places, which also functioned as gay cruising sites. I spent the first twenty-two years of my life in Moscow, practically never leaving the city. So my experience as a Jew and as a gay is a very Moscow experience. I cannot talk of Russia in general, but of Moscow I can. Although Moscow is a huge city, it’s also kind of “unstructured” and loose; it’s become a commonplace to say that Moscow is a “big village,” but it’s true. There’s warmth and provincialism to Moscow that one normally doesn’t associate with major international metropolises. And at the same time, Moscow being the capital of a huge empire had probably the largest Jewish population in postwar Europe; in its cruising sites, one could meet queers from every part of the USSR. So why make your book trilingual? And why choose to foreground English? YF: I guess the decision to include English and to give definitions of the words in English was simply pragmatic—to give access to the book to readers who know neither Yiddish nor Russian. The main audience of my work remains mostly the art world, people who go to see contemporary art exhibitions so I simply wanted to remain open to and true to my usual audience. After all it’s an artist’s book. I’m not sure how much practical use this book can have for, of course, there are not much Yiddish-Gay exchanges going on these days in Moscow. Most Russian Jews don’t speak Yiddish anymore and most Russian queers don’t know or don’t use the Soviet-era gay slang anymore. So, this dictionary is kind of outdated. Can you say more about language and solidarity, particularly outside the academic context, as Spivak urges us? YF: The solidarity that I refer to in the introduction to the book—between Soviet gays and Soviet Jews—for the most part, I’m afraid, is an imagined solidarity. I don’t think this solidarity existed actually outside this book; at least, I never experienced it. And yet, even if the communities themselves—Soviet gays and Soviet Jews—didn’t see the necessity or possibility for such a solidarity, Moscow’s Yiddish and Moscow’s (Russian-based) gay slang had much in common. They were Moscow’s secretive languages of those “in the know.” For sure, the shameful languages of the oppressed. AET: A lot of the gay slang in this book seems to be about feminizing masculine words –Lenin’s statue is called “Grandma Lena,” for example. We see this in US gay slang, too—calling men “girl” and “she,” for example. Is there a distinct speech pattern in Russian Yiddish queer women’s speech? YF: One of the shortcomings of this book that I acknowledge is that it doesn’t contain enough of queer women’s speech. Unfortunately, historically queer women in general were much less visible in the Soviet Union—for example, there were virtually no lesbian cruising sites in Moscow during the Soviet era—which reflects a type of void of queer women’s speech in the dictionary. Cruising Birobidzhan, Yevgeniy Fiks (2016). Courtesy the artist’s website. AET: Many languages have gay dialects—perhaps the most famous is Polari, the British cant developed from Romani, vaudeville, and sailors’ speech. Is your project in dialogue with transnational gay culture? Do you think there are similarities with other global gay dialects? YF: Yes, there is no question that there are similarities between Soviet gay culture and international ones. The pre-revolutionary gay Russian culture was very closely connected to European culture in general and some of that pre-revolution culture survived and got absorbed into the Soviet era gay culture. Yes, feminizing masculine words was very common—Lenin’s statues in Soviet squared gays called “Grandma Lena,” for example. This seems to be an international or universal global gay phenomenon—as well as camp, irony, dark humor, and snappy, in-your-face, brutal honesty. 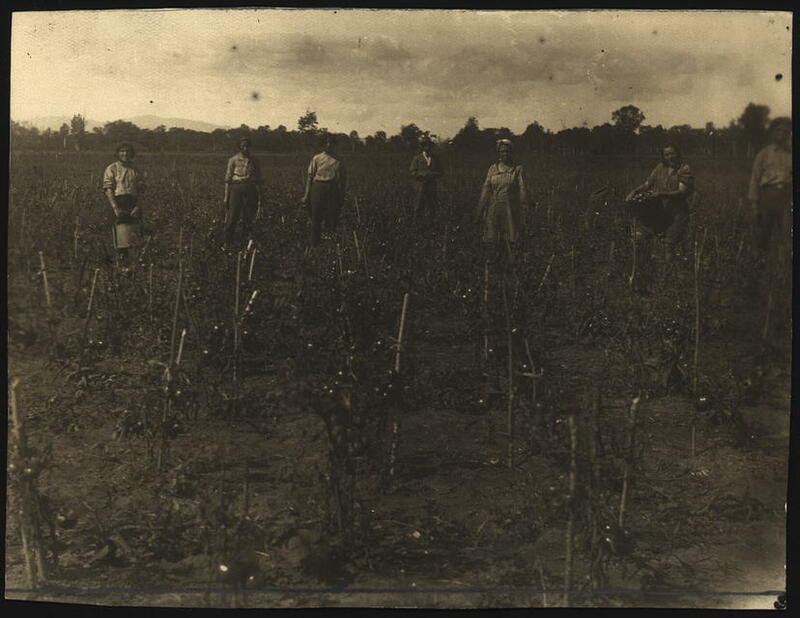 AET: Do you see this as a utopian project, as well as a documentary project? YF: I think this project is both utopian and documentary, but much heavier on the utopian side for sure. AET: You note your non-fluency, an aspect of the authenticity of speech. I was reminded of Eugene Hutz’s Romani songwriting for Gogol Bordello, where a non-native speaker reclaims his heritage language and makes art in it. Do you see this position—participation, rather than mastery—as an act of reclamation? At the same time, my Yiddish is not “learned” either. I heard Yiddish spoken in my grandparents’ apartment in Moscow till 1978 when my grandfather died and my grandmother didn’t have anyone in the apartment to speak Yiddish to. But while my grandfather was still alive the only language that my grandparents spoke between themselves was Yiddish. And even after 1978, my grandmother mixed a lot of Yiddish words and phrases in her Russian speech. For example, she didn’t know Russian for “illegal immigration” so she would say “geganvet dem grenets.” Later, in 1982 when I was about ten I asked my grandmother to formally teach me Yiddish, and I had a notebook, into which I was writing Yiddish words that my grandmother was teaching me, using Russian letters. The first word was broyt and the second was miter. My grandmother was a very simple woman, so she taught me the words that really matter first. If in my work now in 2017 the use of Yiddish comes across as “postmodern” or “post-historical,” in reality, I’m not recovering something totally forgotten but rather I’m simply continuing something uninterrupted, but in a changed context. It’s an organic transition from hearing Ukrainian Yiddish spoken at home in Moscow in the 1970s to the type of work I do today. AET: There’s not much loshn-koydesh, ie, ‘kishefmakherin’ rather than ‘makhsheyfe.’ Is this the legacy of the Soviet language and orthographic reforms? YF: Yes, definitely, I used orthography and spelling based on the Russian-Yiddish Dictionary published in Moscow in 1984. It’s about remaining true to the Soviet legacy Yiddish and against the “normalization” of Yiddish grammar and spelling. AET: Russia has a complex history of language experimentation and regulation, to say the least! Soviet language reformers, avowedly motivated by a desire for pedagogical simplicity, changed Arabic, Latin, Georgian, and other alphabets to Cyrillic. 1 1 Ivan G. Iliev, “Short History of the Cyrillic Alphabet.” International Journal of Russian Studies, Issue No. 2 (2013/14). During the same period, Turkish reformers abandoned the Arabic alphabet and purged the language of words derived from Persian and Arabic—because “unifying” language benefits empire. 2 2 See Geoffrey Lewis, The Turkish Language Reform: A Catastrophic Success (Oxford: Oxford University Press, 2002). There was also a utopian bent among Jewish anarchist linguists in Russia: for example, Vol’f Lvovich Gordin pioneered a brand of linguistic theory at once fantastical and mathematical. V. L. Gordin (brother of Yiddish anarchist editor Abba Gordin) invented the language AO, for which he provided sophisticated grammar books and extensive bilingual dictionaries. AO “eventually became the world’s first language for interplanetary travel among Moscow’s anarcho-cosmists of the later 1920s. […] AO offered a compact circle of logical meanings that its adepts believed would make perfect sense in outer space.” 3 3 Smith, Michael G. Rockets and Revolution: A Cultural History of Early Spaceflight. (Lincoln: University of Nebraska Press) 2014. Michael G. Smith notes, “True to the anarchist ethic, V. L.’s new language altogether dispensed with gender (signifying male oppression), as well as possessive cases and possessive pronouns and the genitive case (signifying property relations).” Gordin’s linguistic search “echoed the poetic experiments” of Zaum, the experiments in sound symbolism and language creation carried out by Russian Futurist poets. 4 4Psychiatry in Communist Europe, eds. Sarah Marks and Mat Savelli (Palgrave Macmillan, 2015), footnote 48. So there is a rich history of interaction between language inventors and Jewish utopians, from AO to Esperanto and beyond. Considering these many layers of history—do you see gay Russian Yiddish as part of this genealogy of minor languages and anarchist and utopian linguistic movements, reacting to empire? YF: This is amazing information, thank you! I’ve never heard of V. L. Gordin and the language AO! This is so interesting! My dictionary is definitely more utopian than real. Soviet gay language and Soviet Yiddish were projects of utopian particularity as opposed to utopian universality, which was embodied by the official standard Soviet Russian language. The official standard Russian was the language of repressive universality that affirmed itself thru erasure of the marginal and the minor. In contrast, Soviet Russian gay slang and Soviet Yiddish are languages of micro-utopias: you could hear them at gay cruising sites, sidewalk outside of the Moscow Choral Synagogue, and at Moscow’s Jewish cemeteries. 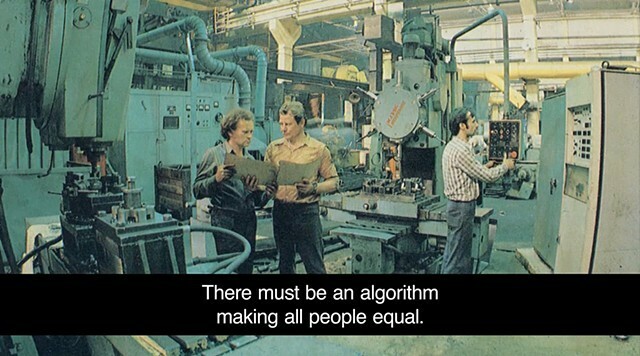 Those micro-utopias weren’t repressive. AET: Have any of these words been appropriated, the way gay Black slang and ballroom speech in the U.S. has been? YF: Absolutely, a lot of these words were appropriated, especially all those dealing with politics and state power. AET: What are some of your favorite words in the dictionary? AET: What are your next projects? YF: Actually, I’m extremely excited about what you told me about V. L. Gordin and the language AO, because my next project and exhibition is devoted to Cosmos and Yiddish. It’s called “Sovetish Kosmos, Yiddish Cosmos” and it focuses on the intersections between the Soviet Space program and Soviet Jewish experience, including its Yiddish narrative. At this point, my research consultant Oksana Rosenblum and I are collecting materials about representation of the Soviet Space program in Yiddish press around the world and about stuff written about Cosmos and Space travels in Yiddish. This research will result in an exhibition, consisting of archival materials and artworks on the subject made by me. I’m very excited about this new venture. 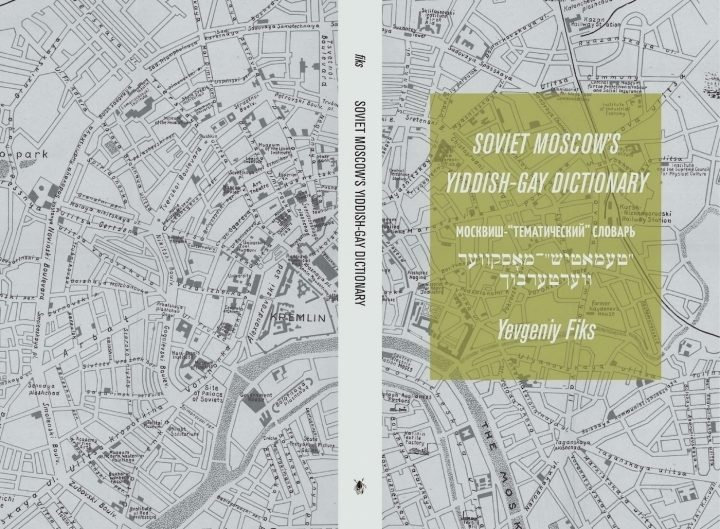 Yevgeniy Fiks’ artist’s book Soviet Moscow’s Yiddish-Gay Dictionary is available from Cicada Press. 4” x 6” perfect bound book, English / Russian / Yiddish, 125 pages. Yevgeniy Fiks’ international exhibitions include: Winkleman and Postmasters galleries (both in New York); Mass MoCA, and the Philadelphia Museum of Art; the Moscow Museum of Modern Art and Marat Guelman Gallery in Moscow; Sala de Arte Público Siqueiros in Mexico City, and the Museu Colecção Berardo in Lisbon. His work has been included in the Biennale of Sydney (2008), Moscow Biennale of Contemporary Art (2011), and Thessaloniki Biennale of Contemporary Art (2015). Fiks’ books include Lenin for Your Library? (Ante Projects, 2007), Communist Guide to NYC (Common Books, 2008), and Moscow (Ugly Duckling Press, 2013). Ivan G. Iliev, “Short History of the Cyrillic Alphabet.” International Journal of Russian Studies, Issue No. 2 (2013/14). See Geoffrey Lewis, The Turkish Language Reform: A Catastrophic Success (Oxford: Oxford University Press, 2002). Smith, Michael G. Rockets and Revolution: A Cultural History of Early Spaceflight. (Lincoln: University of Nebraska Press) 2014. Psychiatry in Communist Europe, eds. Sarah Marks and Mat Savelli (Palgrave Macmillan, 2015), footnote 48. Torres, Anna Elena. “Imagining a Dictionary for Solidarity: A Conversation with Artist Yevgeniy Fiks on Russian, Yiddish, and Transnational Queer Dialects.” In geveb, April 2017: https://ingeveb.org/blog/imagining-a-dictionary-for-solidarity-a-conversation-with-artist-yevgeniy-fiks-on-russian-yiddish-and-transnational-queer-dialects. Torres, Anna Elena. “Imagining a Dictionary for Solidarity: A Conversation with Artist Yevgeniy Fiks on Russian, Yiddish, and Transnational Queer Dialects.” In geveb (April 2017): Accessed Apr 22, 2019. 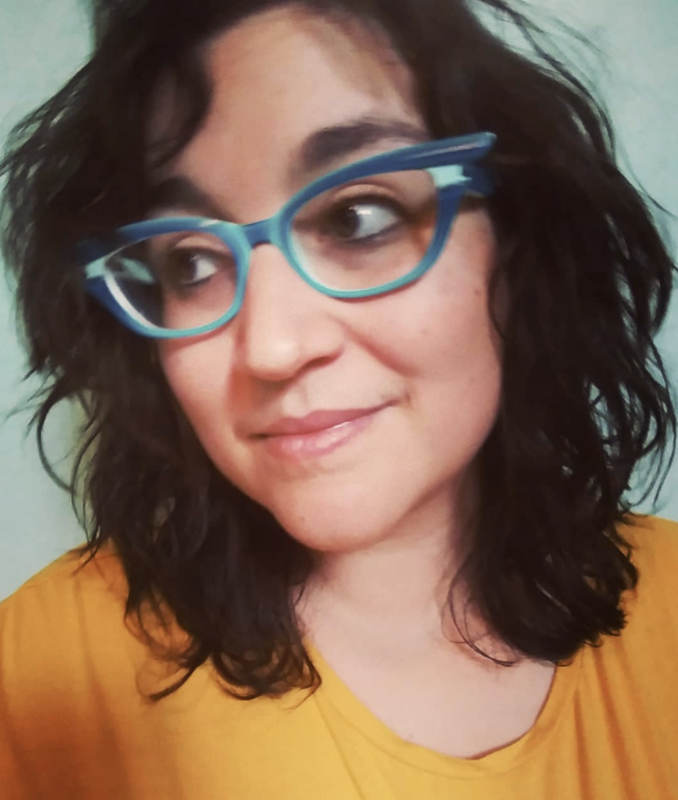 Anna Elena Torres is an Assistant Professor in the Department of Comparative Literature at the University of Chicago. Torres' forthcoming book is titled Any Minute Now the World Streams Over Its Border! : Anarchism and Yiddish Literature (Yale University Press). Listen to a contemporary rethinking of Birobidzhan, the longed-for but mostly imaginary Jewish territorial project.